Caps and hats with football clubs symbols undoubtedly emphasize the pride for your favorite team, and football visors are not only a sign of pride, but also an inalienable attribute for every real fan. It is not surprising, because what can be better to protect from the blinding sun during the match of your favorite team? 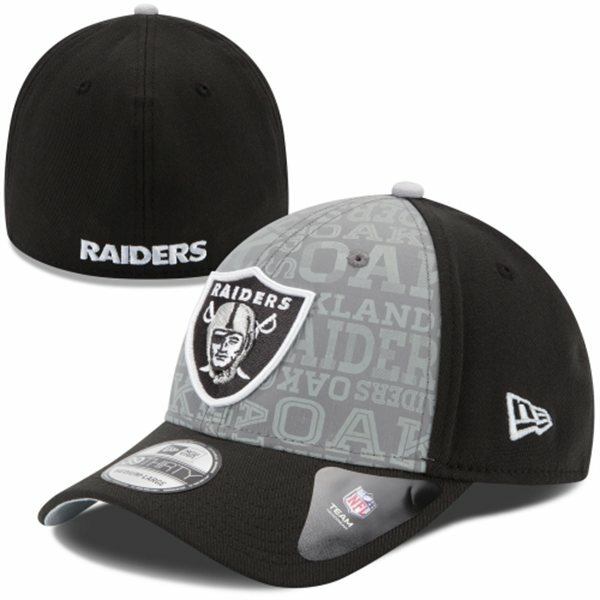 We care about your comfort and offer a large selection of headgear for football fans. 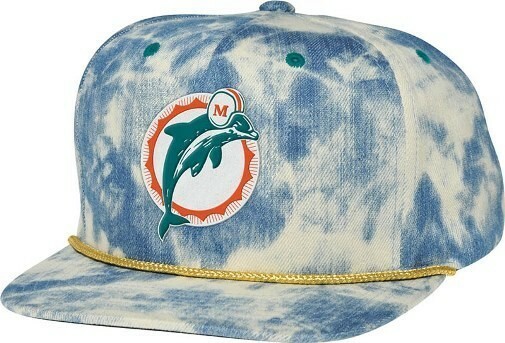 NFL hats are an excellent opportunity to stand out in the cold season. 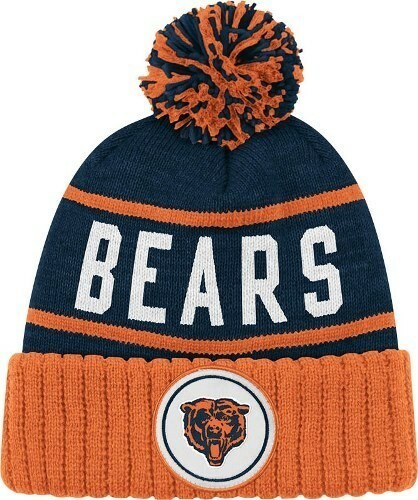 The acquisition of NFL knit hats with logos of favorite team, which is long and affectionately loved, will allow you looking not only modern and modishly, but also will immediately point out the favorites of its owner, and also will warm in any frost. Also in the store we provide football caps. 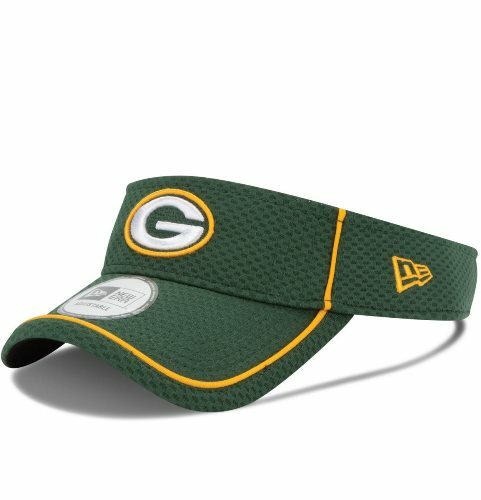 This is a very modern, practical option for the summer season: made in bright and catching color spectrum, caps have logos and team emblems and immediately attract attention. All products presented in our store are licensed and produced by top brands like New Era, Reebok, 47 Brand and many others. Do not deny yourself the pleasure to pamper yourself with such a purchase.